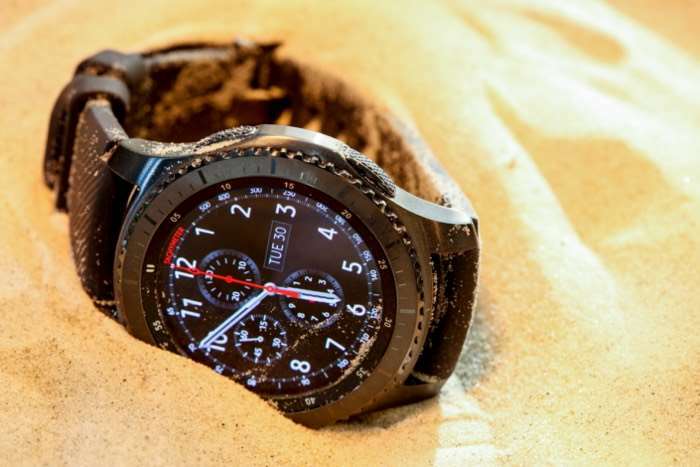 It looks like we have some more details on the new Samsung Galaxy Watch Active, the smartwatch will be made official later this month along with the new Samsung Galaxy S10 smartphones. The device will apparently come wit a 1.1 inch circular AMOLED display that will feature a resolution of 360 x 360 pixels, we had previously heard a rumor that the display would measure 1.3 inches. The Samsung Galaxy Watch Active will come with a 236 mAh battery which is smaller than the previous Gear Sport model. The device will come with the model number SM-R500 and it will feature a Samsung Exynos 9110 processor and will come with 4GB of storage. The smartwatch will be water resistant up to 50 meters and will come with the MIL-STD-810G standard. We will have more information about the new Galaxy Watch Active when it gets official along with Samsung’s new flagships later this month.